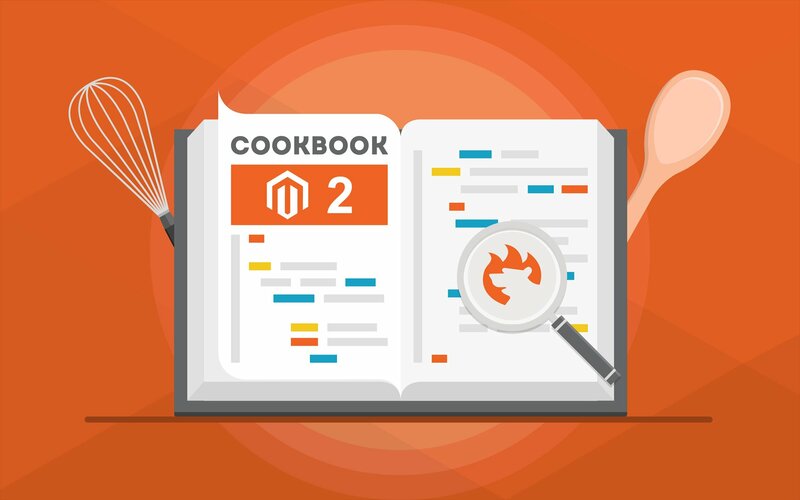 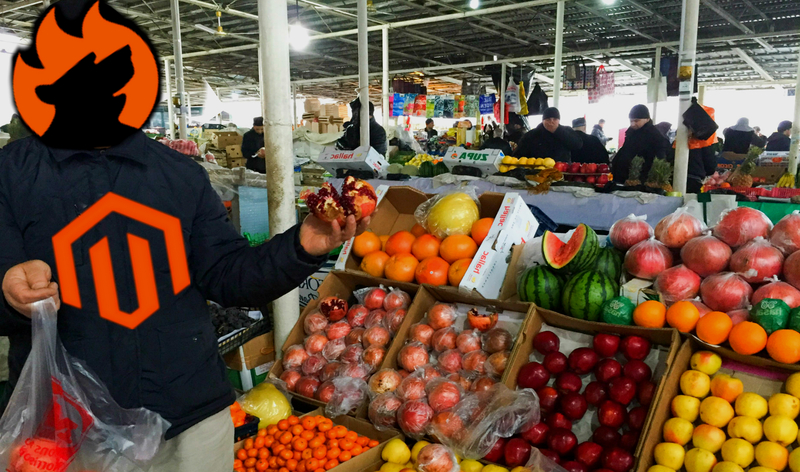 In this post, we’ve gathered all the necessary information about Magento 2 installation. 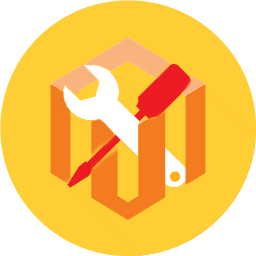 The new version of the platform has been finally released, so don’t hesitate to find out how to install the Magento 2 software. 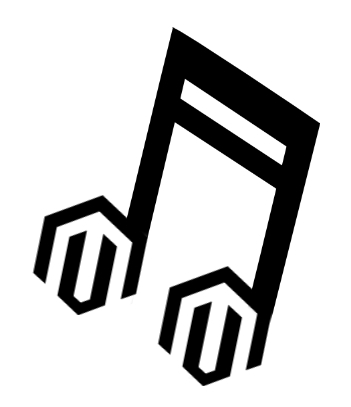 Below, we discuss different approaches to the Magento 2 installation from the use of the Setup Wizard to more complicated procedures based on Composer and the command line. 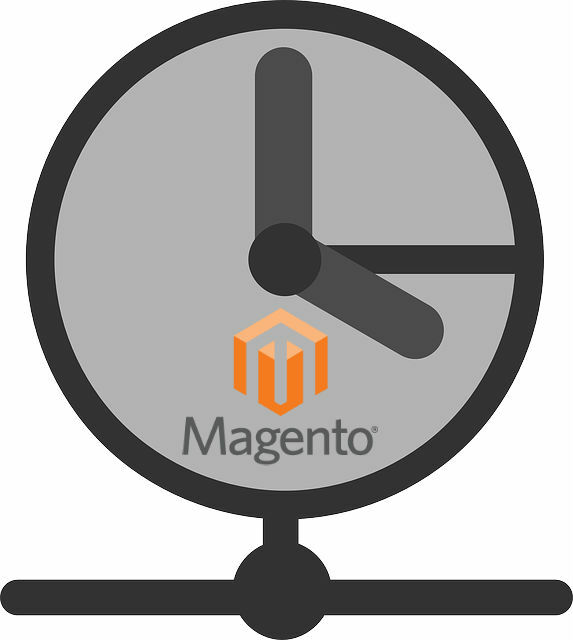 To get more information about Magento 2 check our main Magento 2 Overview .